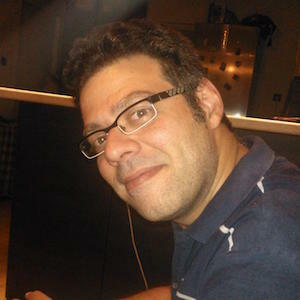 I graduated in 2001 from the American College of Greece (Deree) with a Bachelor of Science in Business Administration and Computer Information Systems and then I received my Master of Science in Informatics (Computer Science and Software Engineering) degree from the University of Edinburgh in 2003. Started in 1999 and for the next 10 years I worked as a systems administrator, a services engineer and a technology consultant for companies in the manufacturing and educational sectors, the Greek Government and the European Union. Since 2010, I am developing on Apple technologies for the iOS and macOS platforms having released a number of independent applications. During that period, a project was born for radio stations mobile, named Radiofonic and turned to service in which I am now owner and architect. Currently working as both a freelance iOS Engineer and Consultant and Yo Radio Mobile and Backend Senior Engineer and Architect.